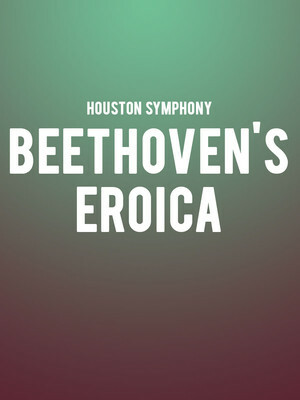 The electrifying Cirque de la Symphonie brings its thrilling acrobatic and musical acrobatic show to Houston's Jones Hall for a dazzling display this spring. World-class acrobats, contortionists, jugglers, strongmen, and aerial flyers will take to the stage for a night of the most daring, highest-flying feats you'll ever see, with performers soaring over the audience and the orchestra! 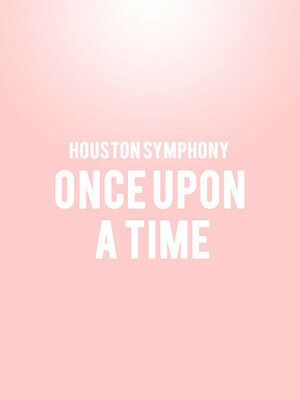 Music and dance collide at Houston's Jones Hall this spring, when the Houston Symphony, its associate director Robert Franz and the budding young ballet dancers of the Kinder High School For The Performing Arts' dance department present Once Upon A Time, a magical fairy-tale filled program of works from Tchaikovsky, Prokofiev and Stravinsky, amongst others. 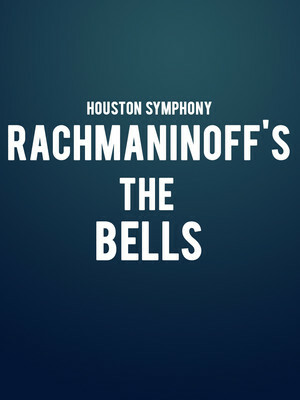 The Romantic meets Gothic in Rachmaninoff's atmospheric choral symphony that combines the darkness of Poe's poem with Rachmaninoff's dexterous sonic talents. Suggested as a subject by an anonymous missive, Poe's clamoring bells, from mournful to joyous are brought to life in a ringing atmospheric spectacular that'll take your breath away. 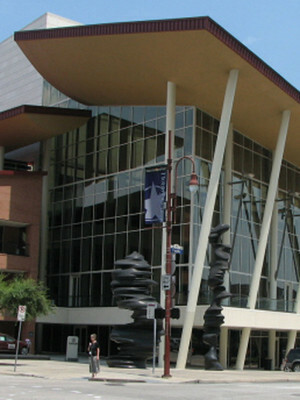 The Jesse H. Jones Hall for the Performing Arts is a performance venue in Houston, Texas, and home to the Houston Society for the Performing Arts and the Houston Symphony Orchestra. Aside from this, the Jones Hall often stages contemporary pop musicians and other acts, with an estimated 400,000+ audience members each year. 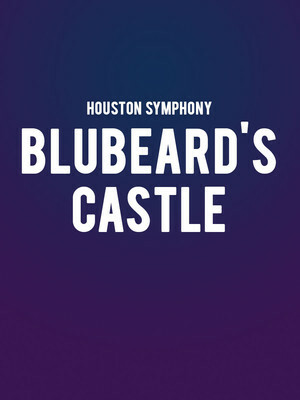 The venue is named after former United States Secretary from Houston, Jesse H. Jones.